The First Tuesday discussions on current affairs aim to provide attendees with a way of developing and testing their understanding of a range of current affairs topics; improving their journalistic capabilities so that they can write opinion or comment style articles for the regional or national media or blogs, respond with a thoughtful angle on radio chat shows, TV talk shows or maybe just have an interesting angle to respond at work with. 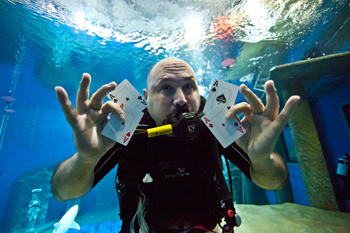 Why is magic as popular entertainment resurgent? In the past six weeks or so, I’ve seen four magic shows (Morgan & West at The Lowry, The Illusionists at The Apollo, Ali Cook at The Met in Bury and High Jinx at The Horseshoe in Blackpool); a play about Houdini, in which magic obviously featured, and a stage adaptation of Mikhail Bulgakov’s novel The Master and Margarita at The Unity Theatre in Liverpool, in which a pleasing amount of magic was performed. Housing seems to be constantly in the news headlines at the moment, but what’s reported is often more bleak than positive. 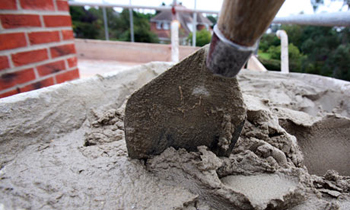 Recent housing news has been connected to welfare reform, bedroom tax, house prices, mortgages for rent and ownership. The Council of Mortgage Lenders (2013) statistical release shows increases of lending rose from September 2012 to 2013. The loans went to Microfinance Institutions (up 39%), housing associations (up 79%), mutuals (up 45%) and specialist lenders (up 29%), home loans to individuals (up 2%), and to individuals and housing association (up 30%). This illustrates that current Government Policy is providing the UK with Affordable Housing. High Speed 2: Politically Driven Infrastructure? 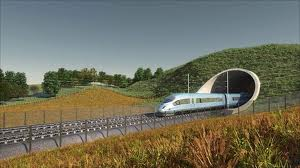 The proposal to construct a high-speed railway line (HS2), connecting London with the cities of Birmingham, Leeds, and Manchester, has certainly gained extensive press coverage since it was first announced in 2010. Much of the coverage has focussed on the debate between the project’s supporters and its detractors; a debate in which the affordability of constructing the new line, and the economic benefits that it is supposed to deliver, are increasingly being called into question. Supermarket chains Tesco and Asda have withdrawn two Halloween outfits after they were criticised for stigmatising people with mental health issues. 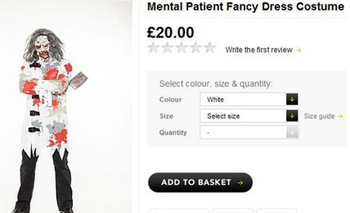 Asda dropped its "mental patient fancy dress costume", and Tesco later withdrew its "psycho ward" outfit. Both stores apologised for any offence caused and agreed to make donations to the mental health charity, Mind.